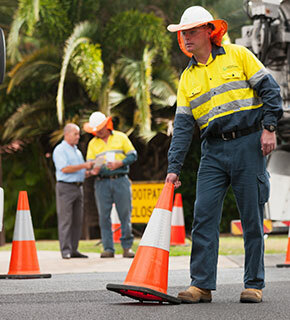 We have finished constructing a new 400 metre section of water main in William Street close to the footpath between Seib and Kennedy Streets, Kilcoy. The project took about six weeks to complete. This project was part of a record $3.2 billion 10-year capital works investment to support growth and maintain water and sewerage services.